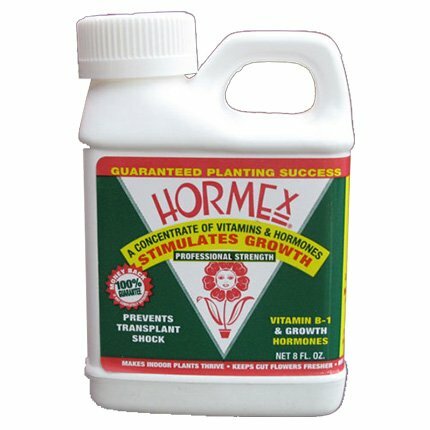 Hormex is a powerful blend of proven rapid plant growth stimulants and Vitamin B1. 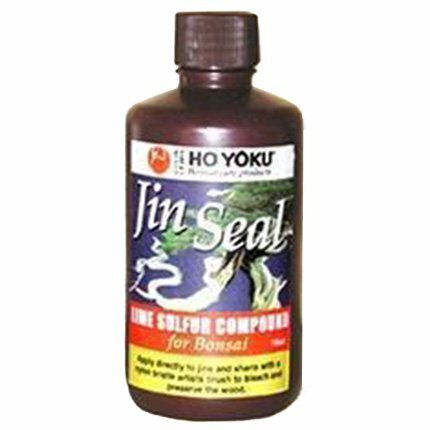 It accelerates growth by stimulating plant cells and feeder roots. Result? Healthier, stronger stem and root system, lush, hearty green foliage, amazing grass and beautiful flowers! Hormex Concentrate works great with all growing mediums, including hydroponic and aeroponic systems. No other product on the market will help your plants grow as fast or as lush and healthy as Hormex Liquid Concentrate. Crazy fast shipping from Joe. Will be back again to AB.